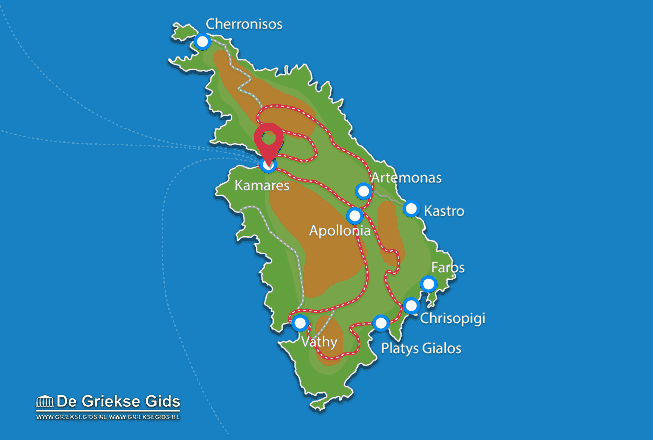 Kamares. 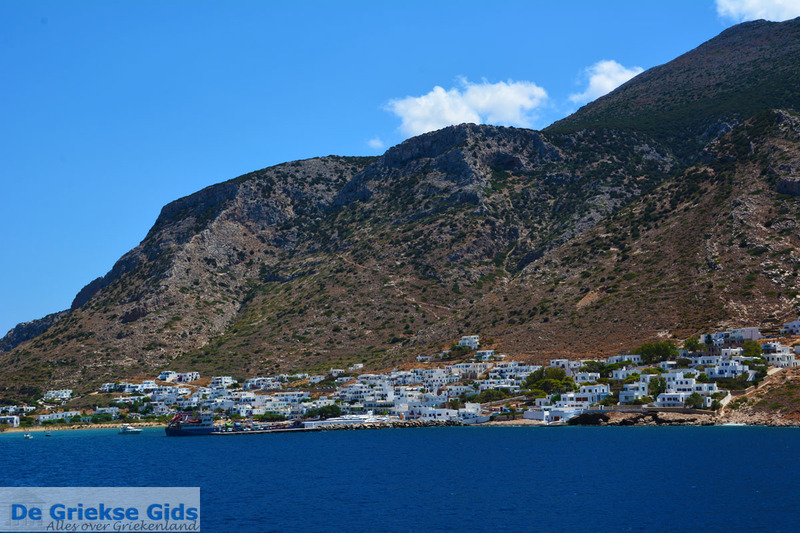 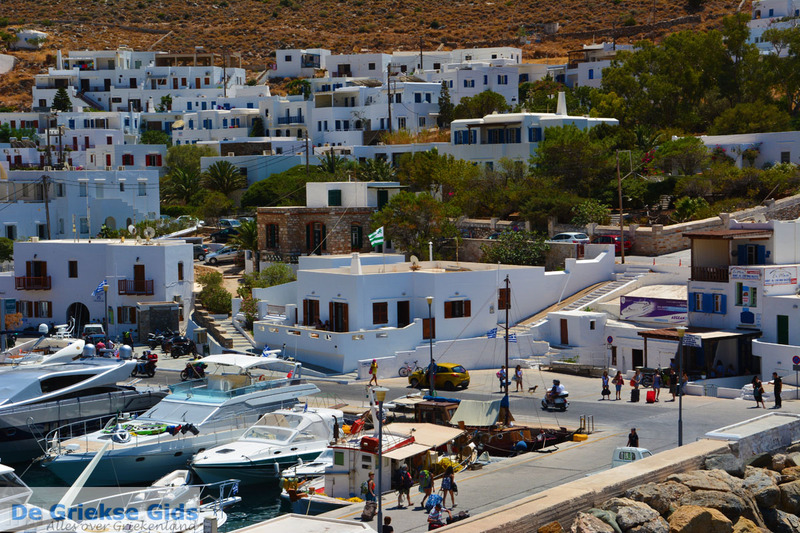 Kamares is a beautiful seaside town and the main port of the Cycladic island of Sifnos. 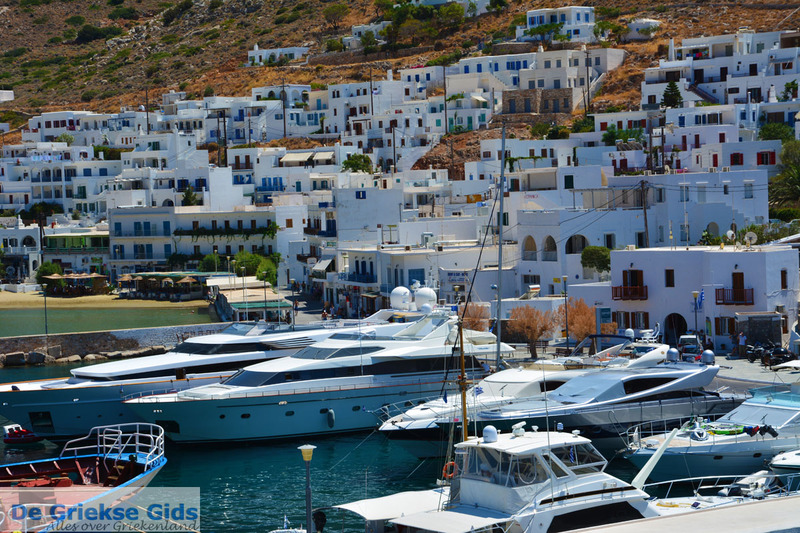 Large ferries enroute from Piraeus-Kythnos-Serifos-Sifnos-Milos arrive in the harbor. 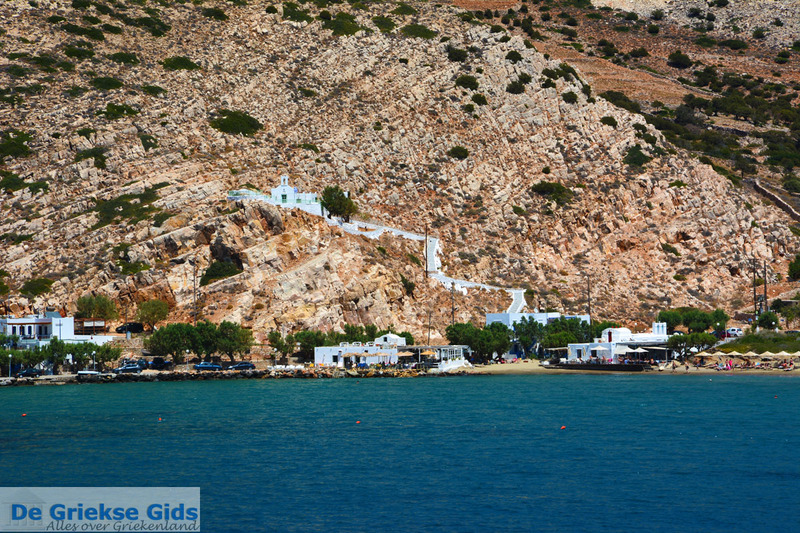 Kamares is located in northwest of Sifnos, about 7 kilometers (4 mi) from Apollonia, the capital of Sifnos. 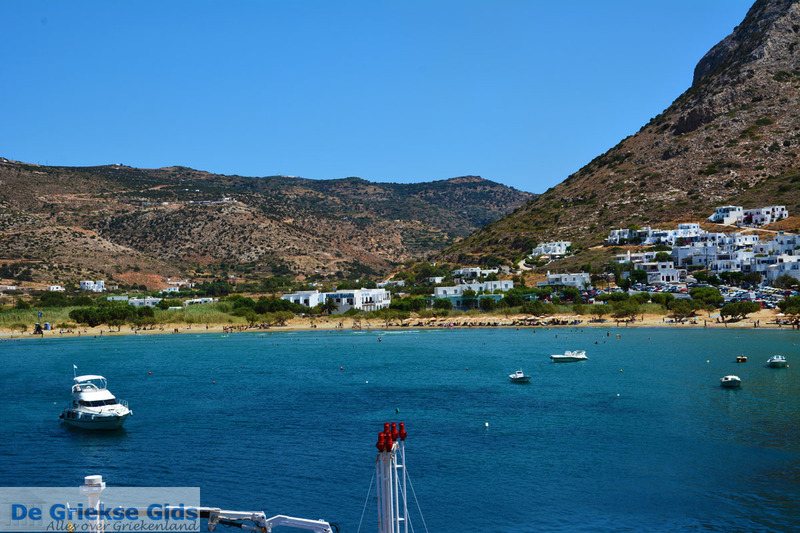 Kamares is located at a deep bay and has a beautiful, sandy beach. 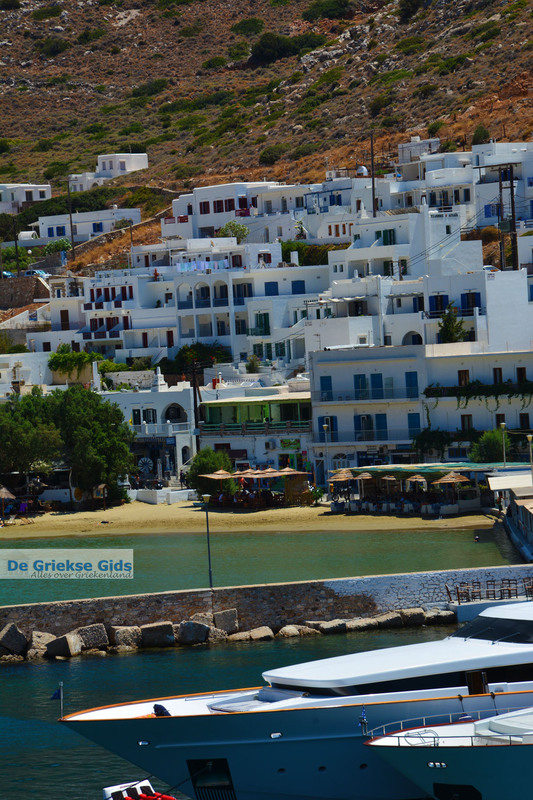 There are restaurants, cafeterias and various souvenir shops. 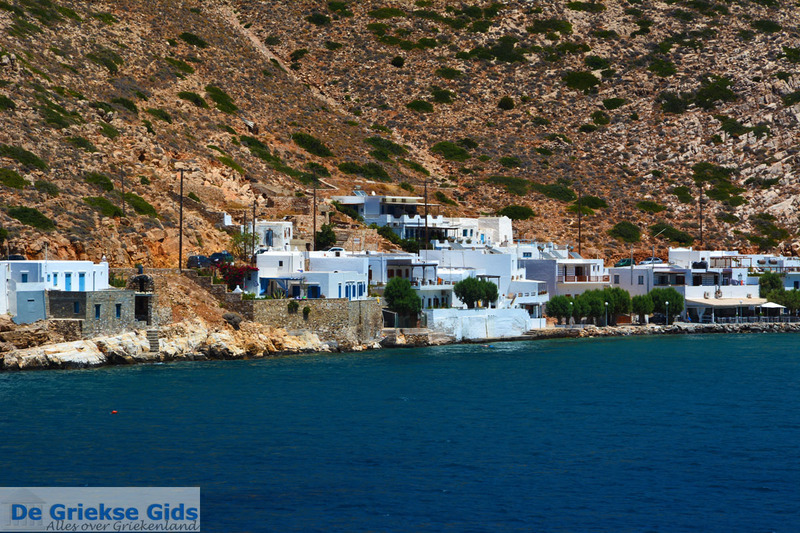 In addition, there are numerous hotels and apartments for tourists. 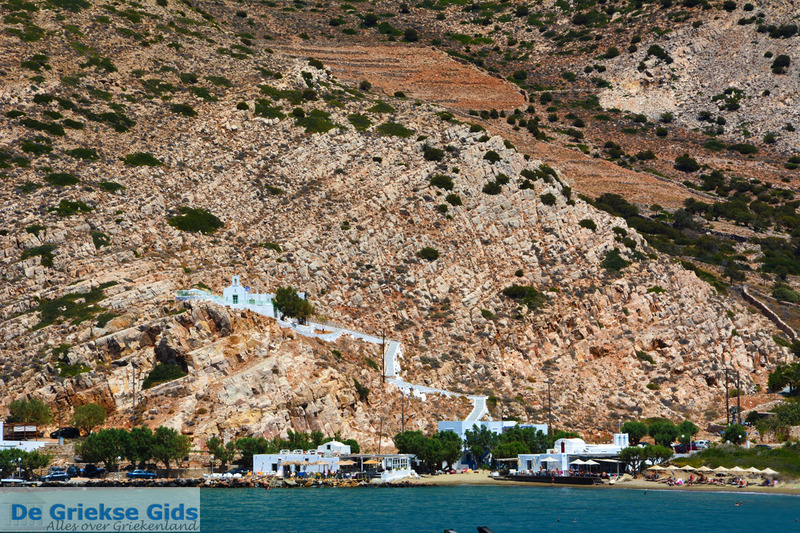 Kamares is known for its pottery workshops and the production of various ceramic items. 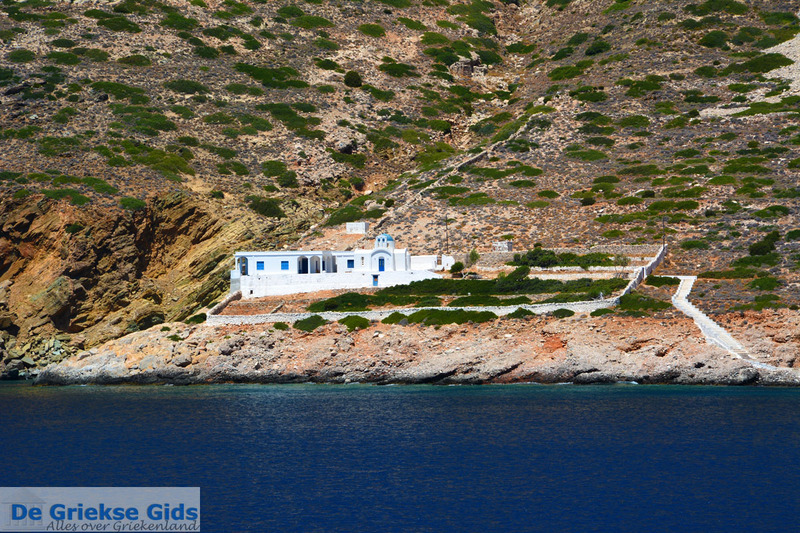 Sifnos: Where on the map is Kamares located?